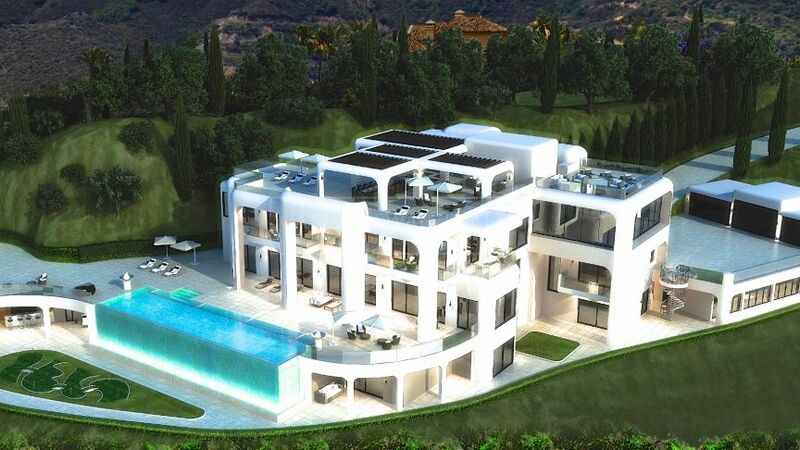 While Marbella’s Golden Mile has retained its cachet as a magnet for those seeking the very best properties in a superb location near the beach, the exclusive Club de Campo La Zagaleta has become a second focus on the Costa del Sol for affluent homeowners seeking five-star luxury in total privacy. Based on the same concept as the finest country club estates of California, La Zagaleta offers an unsurpassed lifestyle to its residents, set slightly apart from the bustling coastal resorts of this corner of Andalucía. Located in the foothills of the Sierra Bermeja on the road from San Pedro Alcántara to Ronda, this former hunting reserve in the municipality of Benahavís has been transformed into the ultimate country club, with two golf courses of international championship standard and one of the best equestrian centres in Spain. The homes for sale in La Zagaleta — all villas as no apartments are allowed—benefit from extensive plots, which themselves are surrounded by green zones ensuring none are overlooked. 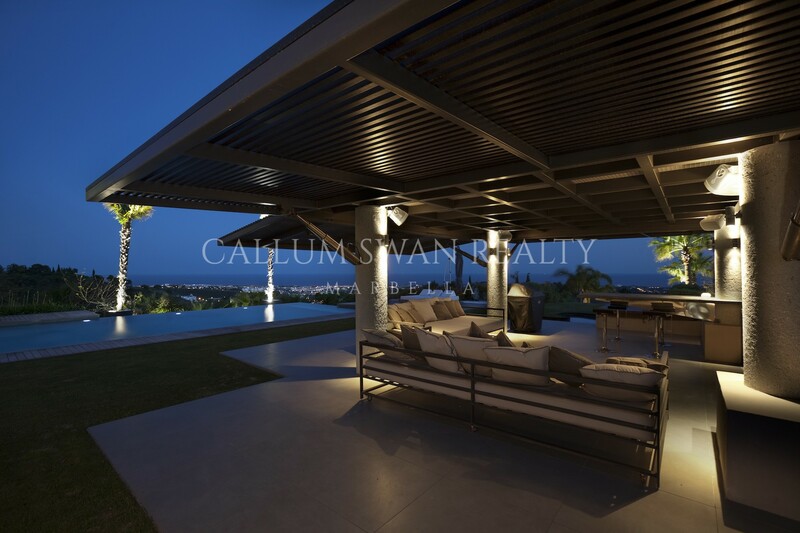 The hillside position guarantees each property magnificent sea views across to Gibraltar and Morocco, with many also enjoying mountain views from their spacious grounds and terraces. There are only two entrances to the private residential area—both of which are gated and manned with 24 hour security—meaning the roads that meander through the leafy hollows and valleys are quiet, with no through traffic to spoil the tranquil and peaceful air. 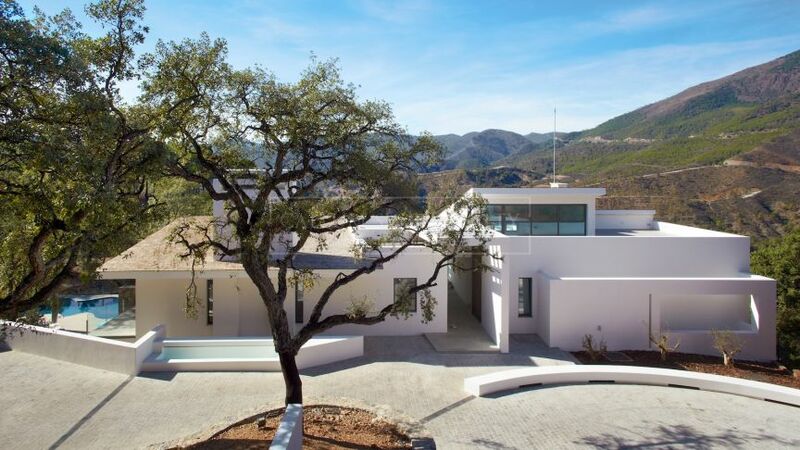 At the moment there are some 200 homes in La Zagaleta, with further expansion restricted to a maximum of 200 more within the ten square kilometres environs of this most exclusive country club, ensuring it will retain its secluded rural feel. This privacy does not come at the expense of isolation though. In addition to the golf and horse riding facilities a magnificent clubhouse provides a social hub, with first-class dining, tennis courts, gymnasium, comfortable bar and private meeting rooms—in fact, everything required for an active and entertaining life. For further diversions, the luxury marina of Puerto Banús, with all its luxury dining, designer label shopping and vibrant nightlife opportunities, is just 15 minutes’ drive away, with the glamorous jet-set lifestyle and glorious beaches of the Golden Mile just a little further. It truly is a very special place to live and Callum Swan has been involved in marketing property there since its inception. Please contact us for a consultation and we can tell you more about the magnificent villas and plots for sale in Club de Campo La Zagaleta.